This week, we wanted to share with you how MTNA has impacted us personally. 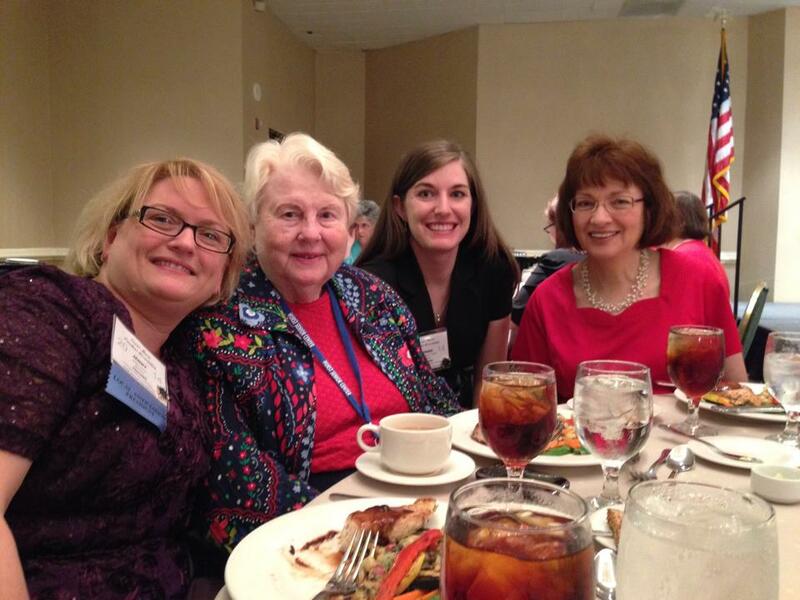 We often share about attending state and national conferences (see MTNA Conference Highlights, TMTA Conference). But MTNA also plays a significant role in our day-to-day teaching. Whitney and I both have unique perspectives on MTNA membership, so we thought we’d “interview” each other to share our experiences with you. So we’ll start with my answers! A. I didn’t really know about MTNA growing up. I took lessons at a community music school and they hosted many in-house festivals, so my teachers never offered TMTA or MTNA festival events to me. The first time I learned about MTNA was when I began my first pedagogy course during my undergrad years at Oklahoma Baptist University. Joining MTNA was a course requirement, and I’ve been a member since! We didn’t have a collegiate chapter, so most of what I knew about MTNA came through the journal, American Music Teacher. And I read the AMT cover to cover! I got to know names and faces of people through the magazine that I now know personally. After OBU, I went straight to Texas Christian University for graduate school. The pedagogy program at TCU is headed by the amazing Dr. Ann M. Gipson, who at the time was the MTNA President. Her dedication to the association is incredibly inspiring. She of course encouraged all of her students to attend the conference, so in 2011 I attended my first MTNA national conference hosted in Milwaukee (not a super exciting destination in March…). Although the location was not thrilling, the conference was! A. It seemed natural to me to continue my MTNA membership. 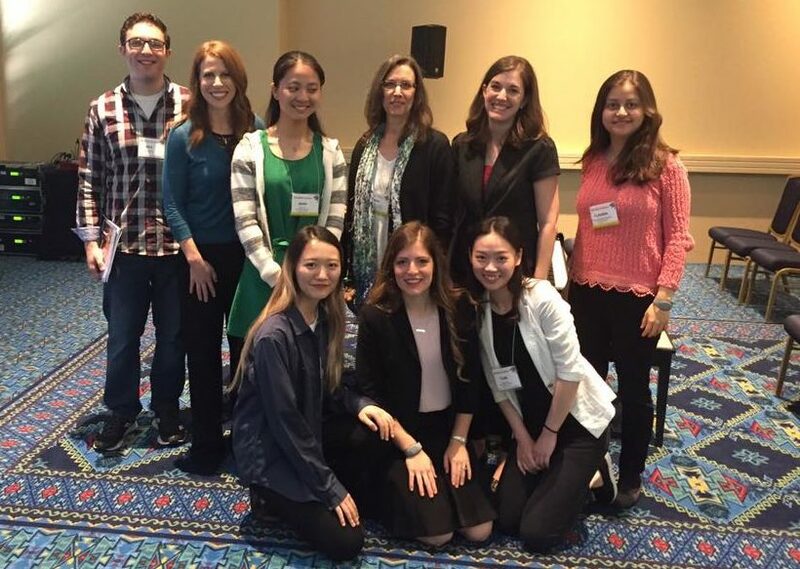 After attending the National Conference I knew that MTNA was an organization I wanted to be a part of long-term. I also wanted to connect with the teaching community in my area and my state. I knew that I wanted to pursue Certification (read about that here), so it made sense to remain an MTNA member. And, of course, I enjoyed reading the AMT and wanted to continue to receive the magazine. I have learned so much through MTNA! I really believe I would not be the teacher I am today without MTNA. And I am still learning and growing constantly. Every time I attend the National Conference I feel refreshed and rejuvenated. I come back with so many new ideas and resources (and also new friends!). At a local level, Fort Worth MTA provides great opportunities for my students. I am currently preparing students to participate in our Fall Festival in October. I find the tangible goal of a festival and the feedback from a respected teacher to be so valuable. I’ve gained friends through our local association and learn a lot from the different perspectives represented in our group. At the state level, TMTA also offers a great convention each year which includes wonderful sessions for teachers and tons of student opportunities! 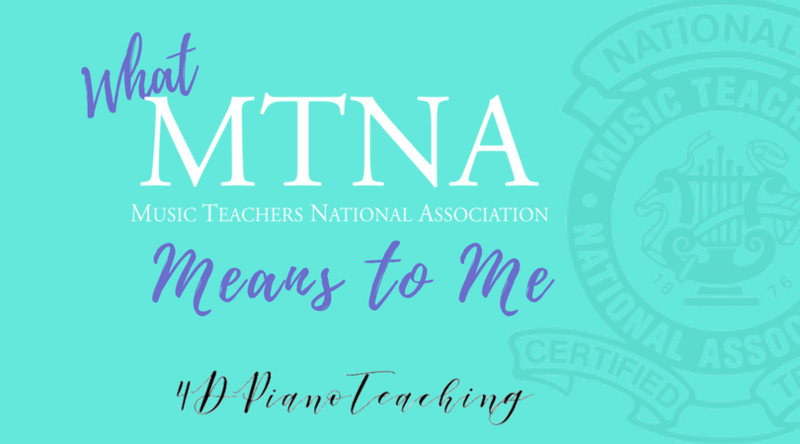 Being a part of MTNA encourages me to be the best teacher I can be. Q. Tell us about the service positions you’ve held in MTNA. A. I’ve found the best way to really get connected with MTNA at all levels is to take on a job! I’ve been the Secretary for our local FWMTA since 2014. Although this isn’t a huge job, it does mean that I’m on the board, and being on the board is a great way to really learn about an association. From 2016-2018 I had the privilege of serving as Certification Director on the state board here in Texas. Again, sitting on the board is a great way to learn! I learned about so many parts of TMTA that I didn’t even know existed. This year I took on a new position with TMTA as the Vice President for Business Activities – Elect. I have a year in the elect position so that I can learn from the current VPBA before taking over her duties. The VPBA position is an officer position, so it comes with some extra duties, but also a lot more learning opportunities. Q. How do you fit in MTNA duties (time commitments) despite teaching over 60 students? Working full time is a lot, why do you give your extra time to MTNA? I do have a very full teaching load! But I consider my time spent serving MTNA to be a part of my professional development. Every teacher needs to spend time developing their skills, learning new things, and planning for their students. I also don’t have kids at home right now, so I have more flexibility with my free time. My husband works in a public school and has a more traditional work schedule, so I have extra time in the mornings that I can use to fulfill my duties to FWMTA and TMTA. At this stage of my life, taking on these positions has been do-able for me. There may come a time when I have to step back a bit, but for now I am willing to serve when I can. Be on the lookout for Whitney’s perspective coming later this week!